Lithuania could take leadership in the development of the blockchain technology, says Lon Wong, president of the Singapore-based organization NEM.io Foundation. Wong, a prominent expert of the market, has urged Lithuania to start using the technology in the public sector and initiate a dialogue between global market participants and monitoring institutions. 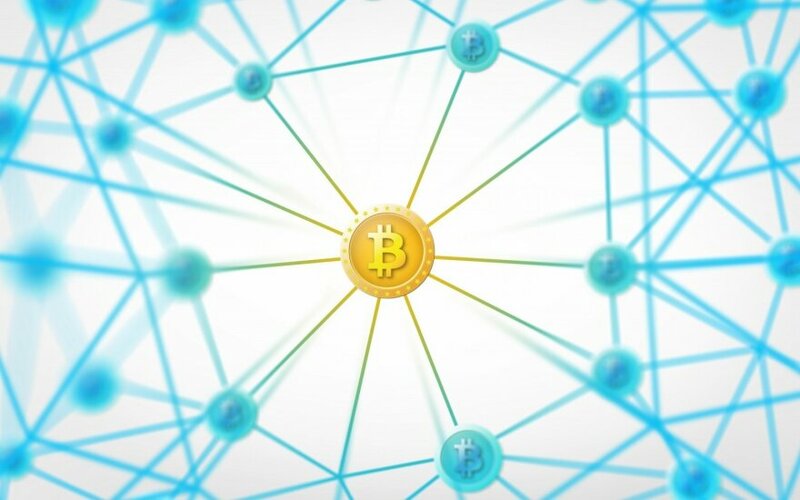 Although the blockchain technology mainly gained popularity due to cryptocurrencies, experts emphasize it can be adapted in various other fields from automobile registration to data management of the health care system. "There is disparate knowledge from each jurisdiction but it is not well shared among all jurisdictions and all industry practitioners. I think it would be good for Lithuania to take lead in this and I raised this with minister of economy that this could be something where we could spearhead and start the ball rolling for this industry in the global arena," Wong told BNS in Vilnius. In his words, the imperfection of the market is proven by the crime committed during his stay in Vilnius – more than 400 million euros worth of NEM cryptocurrency developed by his organization was stolen from the Japanese exchange. A few initiatives were announced in Lithuania in January to attract companies involved in the blockchain technology: the central Bank of Lithuania said it was creating a test environment platform Lbchain, which would be available to companies of financial technologies, while MEP Antanas Guoga opened a blockchain center by franchise in Vilnius, which is similar to analogous institutions in Shanghai and Melbourne. Wong is a board member of the Vilnius center. BNS: How do you see the Lithuanian initiative to become a hub for fintech and blockchain technology? Wong: This is my second time. The first time was good, but this time round is even better. I've met quite a number of people and everyone is very positive about a blockchain technology. I am very much encouraged by such a good reception in this country. So I have everything positive about moving forward in as far as blockchain technology is concerned in this country. BNS: What is the role of your foundation and maybe yourself in this Vilnius Blockchain Center? Wong: NEM is a blockchain technology and the foundation is charged with the task to promote the technology globally. We have been invited to take an active role in development of blockchain center in Vilnius and promote technology to the public, to the government, to the academia and the industries. BNS: In recent days there was a heist in Japan of NEM cryptocurrency that hit the headlines. What lessons can we learn from that incident? Wong: Interestingly this heist has given me some thoughts about how this picture shape up in the future. The regulators want to make sure that some sort of governance being put in place in respect of the operations of this exchanges all over the world. But the unfortunate part of it is that we are in a very nascent industry where where everyone is learning as we progress in this new space. I believe that the industry experts and regulators around the world should sit down together and understand where the problems are and share this knowledge and therefore improve the industry accordingly. There is disparate knowledge from each jurisdiction but it is not well shared among all jurisdictions and all industry practitioners. I think it would be good for Lithuania to take lead in this and I raised this with minister of economy that this could be something where we could sparehead and start the ball rolling for this industry in the global arena. BNS: You mean that the government and businesses could seek a kind of international agreement? Wong: It is not necessarily an agreement, but it's more so come-together, share the knowledge and adopt the best practice. For example, in the instance of the Coincheck in Japan, obviously the security measure was not the best practice. For a regulator the first check is (...) to ensure that security measures are put in place before they can even trade. If this is done properly, there wouldn't have been such a problem today. This is what I meant by learning from each other, learning from the mistakes of the past and coming out with the mistakes of the past and coming with the best practice as we would have seen in the banking industry. Banking industry is so many many hundred years and they perfected themselves as far as regulatory requirements and security measures are concerned. BNS: Does this kind of attack undermine the credibility of cryptocurrencies? Wong: Obviously, this event have thrown a lot of uncertainties in the industry. Although it is not a security issue per se because things could have been done better on the part of exchange itself but it throws a lot of uncertainty to a person on a street, a lay person that is all is going to be so risky to invest, and that's where the challenge is as far as the public is concerned. BNS: Lithuanians say they see Brexit as an opportunity to attract foreign fintech companies who may want to retain access to EU market. Was it a factor for you to come here? Wong: Not really. We are interested to promote technology in whatever jurisdiction. Coming to Lithuania has been something of a very serendipitous event because I've got to know Tony Guoga whom I was connected to and he has introduced me to Lithuania. Looking at Lithuania it is basically for me and NEM.io Foundation is about the ease of coming into the country and being able to promote the technology to the country. Brexit has no bearing on our decision to come to this country. 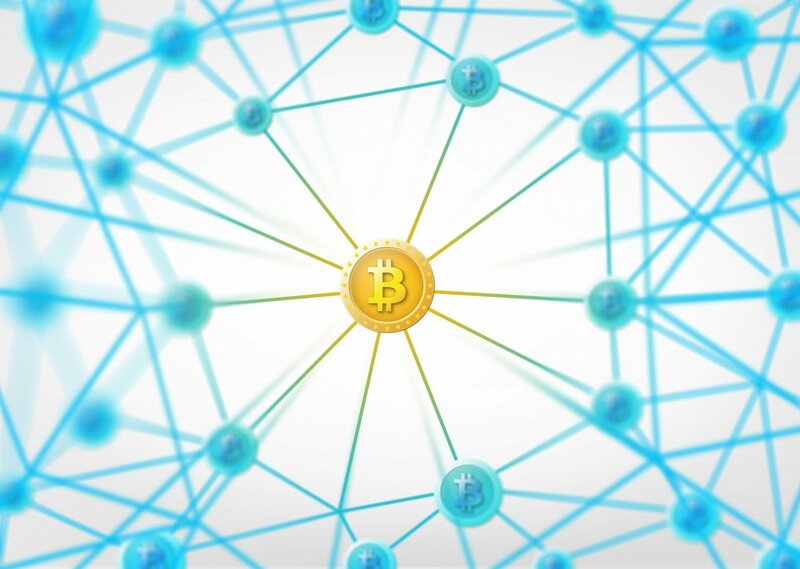 BNS: When we talk about blockchain, most people think about cryptocurrencies, financial transactions. What other areas in the near future could adopt the technology? Wong: This is a very interesting question, and I hope that Lithuanian government will want to look at it as part of a greater scheme of things. Cryptocurrency is only one part of it, financial services using blockchain technology is another part of it. But what could be a very interesting part of a blockchain technology as a whole is the potential to make use of technology for things like government administration, registration of cars, registration of lands, medical records, insurance record, trade and finance documentation, identity, passports. There is also notarization how documents are being notarized by notary publics. This can be used as a form of e-government, for the Lithuanian government to actually enable to make things electronic. And this is not critical in as far as security is concerned because there is no systemic risk to the government. It's more of a record to the government and this record will be sandboxed in a way or even implemented as an e-government initiative.